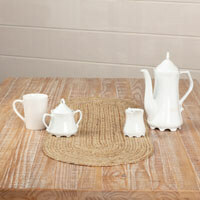 We are so grateful that you stopped into our Kitchen and Tableware section today. 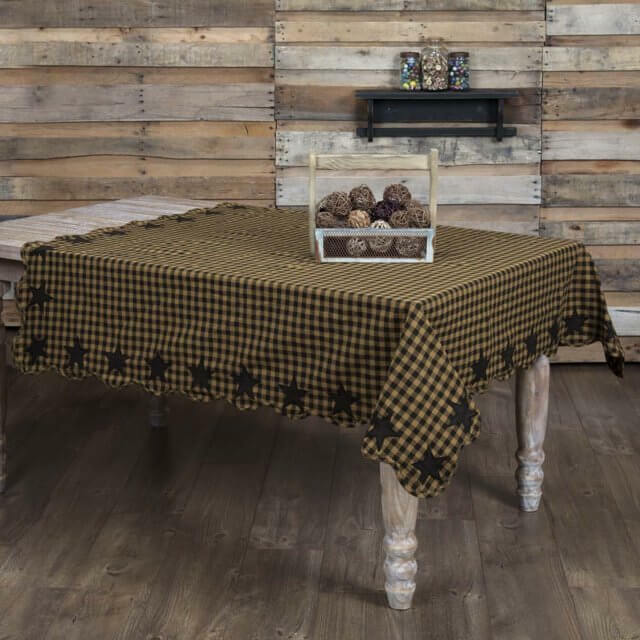 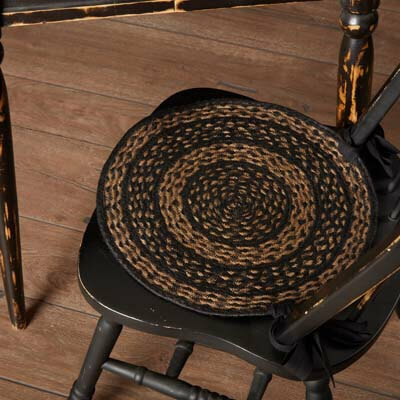 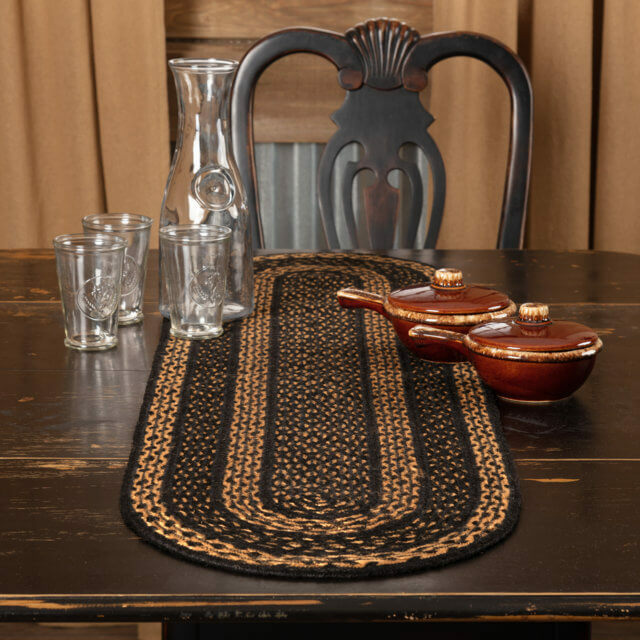 We are pleased to offer many different options for your Kitchen and Dining areas with beautiful tableware, useful kitchenware, beautiful jute peices as well as perfect window curtains and floor rugs from VHC Brands & Melrose. 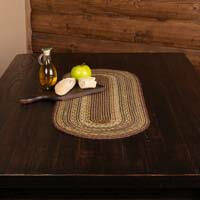 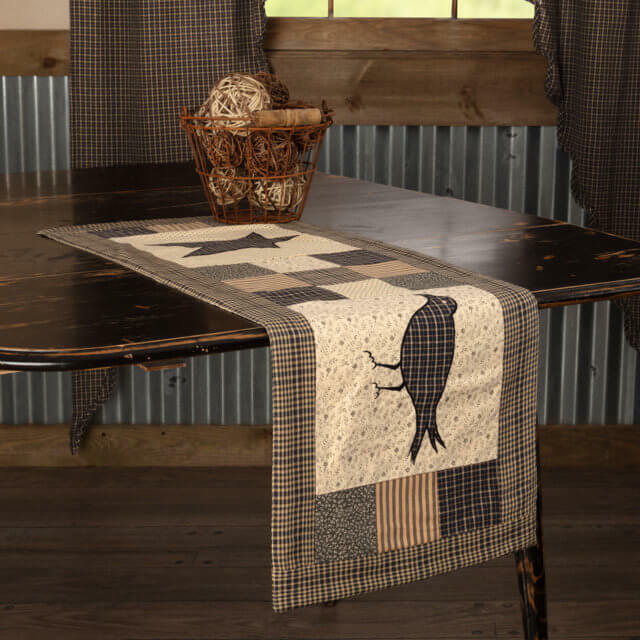 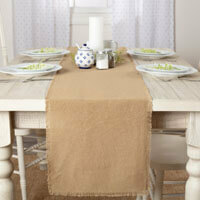 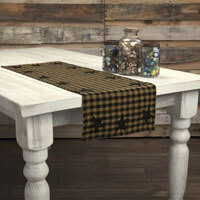 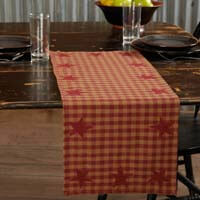 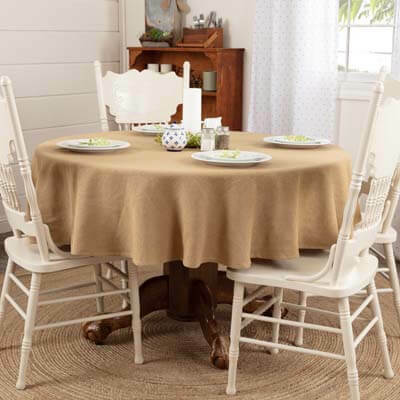 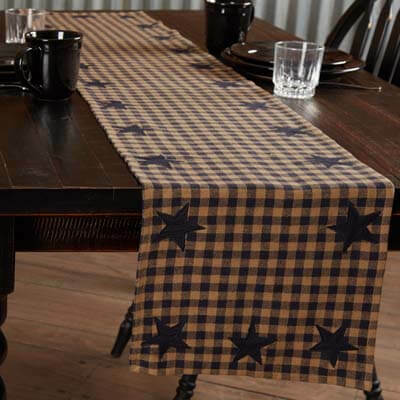 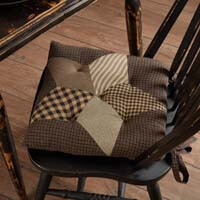 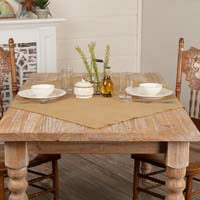 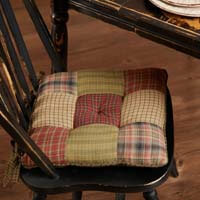 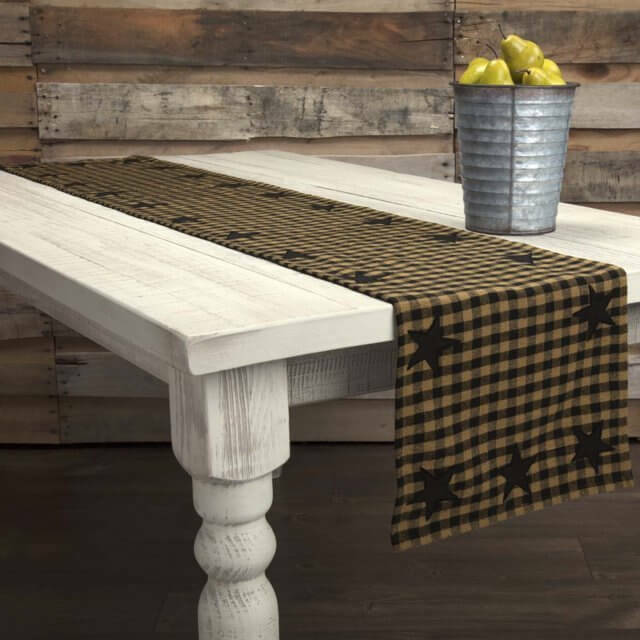 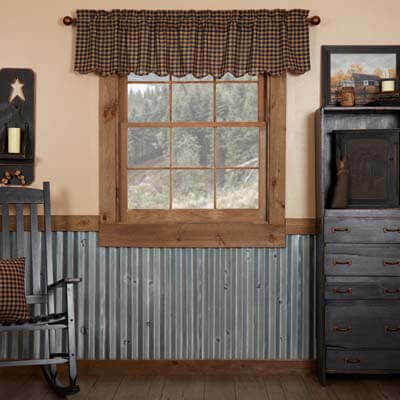 You'll enjoy styles from farmhouse, rustic, primitive and traditional home themes. 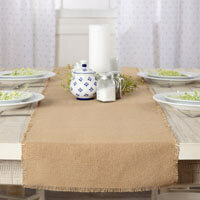 New launches are offered multiple times per year. 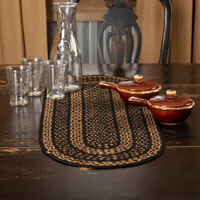 Take a little while and shop around we have great selections for you for everything you need to get your kitchen duties completed or host family and friends over for a great meal. 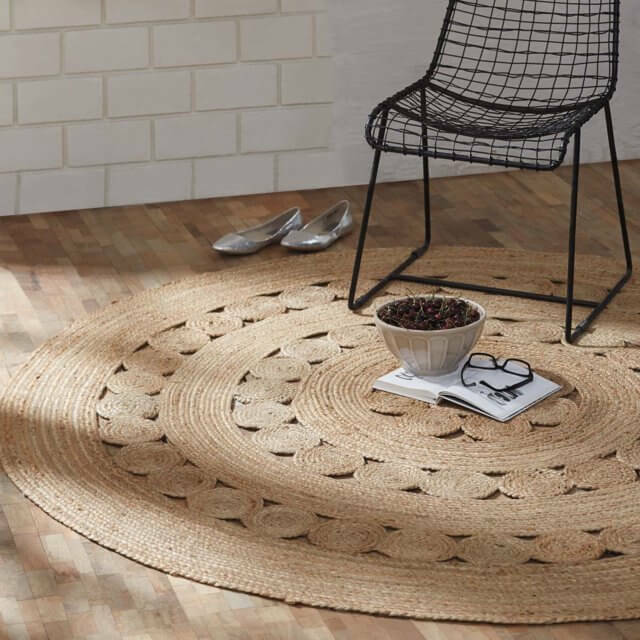 Don't miss our Floor Rugs and Window Treatments to complete the look. 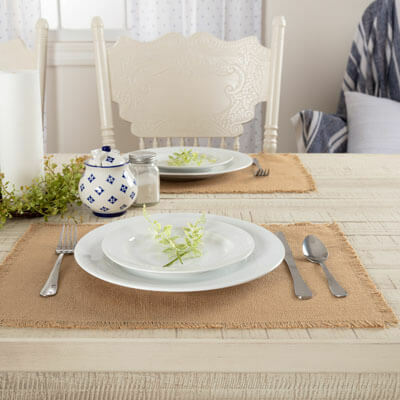 We have everything you need to make a wonderful home. 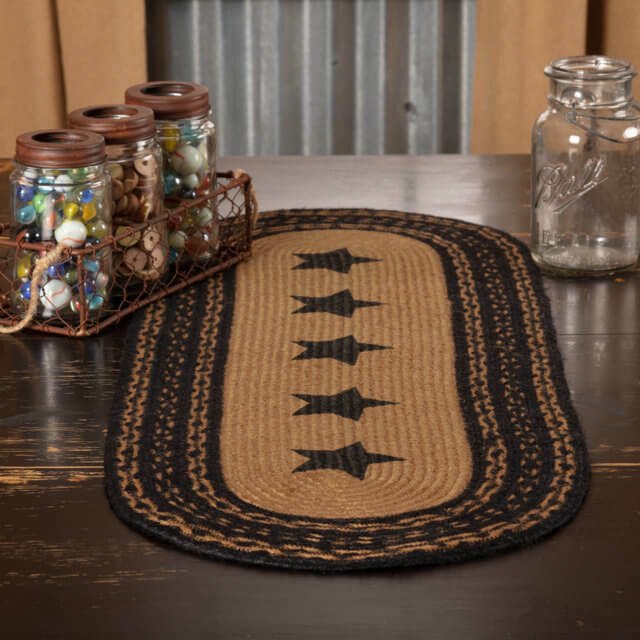 1 - 12 of 60 Items Displayed.